Free access to a changeable, challenging and dynamic environment and great year round exercise, but the sea can be very testing, not just for paddler development but for a paddlers equipment, it can be expensive making poor choices with kayaks, paddles and the large range of associated equipment required for us to be safe and comfortable. Now through “Southern Sea Kayaks” I am able to offer my customers the benefit of my own experiences both good and bad, only offering tried and tested products and services that I believe in. It’s a small business run by me “Steve Jones” facilitating the needs of kayakers in the South of England and beyond, I provide a personal service for clients who would like to purchase SKUK/Nigel Dennis kayaks and Celtic Paddles. Along with a good range of other sea kayak must have items from top suppliers within the UK. The full SKUK range of kayaks can be ordered through us, and collected from Blandford or delivered directly to you. Celtic paddles can be sent direct to your door within 3-5 days as well as that we offer a wide range of trolleys & roof rack systems. My aim is to develop a relationship with my customers helping them make decisions that help them now and in the long term and will hopefully save them from making too many costly mistakes. I am dedicated to SKUK/NDK Kayaks because I truly believe it is not possible to buy a better quality kayak. As a small business I have time for “you” I am happy to help you choose a kayak thats perfect for you both in size and temperament for your favourite type of paddling, in addition I will outfit your new kayak free of charge to give you great all round contact that will help improve your whole paddling experience. There is no hard sell here and you should feel free to pop in for a coffee and a kayak chat as well as having a look at some of the great products I have on offer. I am also happy to offer part exchange on certain kayaks. Please check with me and the stock Kayaks tab on this site as a range of kayaks is always available for immediate delivery or collection, and many are available in stock at the factory in Holyhead, When ordering a custom made kayak through us they are hand built to your exact specification and may take 3-6 weeks to manufacture. Demo Kayaks are available and every effort will be made to ensure we get the right boat for you, there is a small charge for this service (£60) which will be fully refunded on any new kayak ordered, please ask for more details. If you would like a quote for a custom built kayak please give me a call or send me an email and we will deal with your request and make the process as fast and simple as possible. We hold a full range of standard Celtic Carbon Pro paddles for paddler sizing purposes, so please get in touch if you are interested in purchasing a new high quality celtic paddle and would like to check the correct size blades, shaft or just want to have a look before making a purchase. Demos are also available for you to take away and try. I am fanatical about sea kayaking, my days are taken up with new challenges and always learning new skills, and I love to share! I regularly organise and lead various day trips around our beautiful Jurassic Coast, and multi day trips further afield with IOW, Cornwall, Devon, Pembrokeshire, Anglesey & Lundy being particular favorites, a BCU 5*/advanced sea kayak leader, I am always willing to share my experiences, and as a BCU coach can help you start as a newcomer to the sport or help you excel in the rough water sea environment. Regular trips and bespoke leading is always a pleasure. Why do I only sell Nigel Dennis Kayaks? 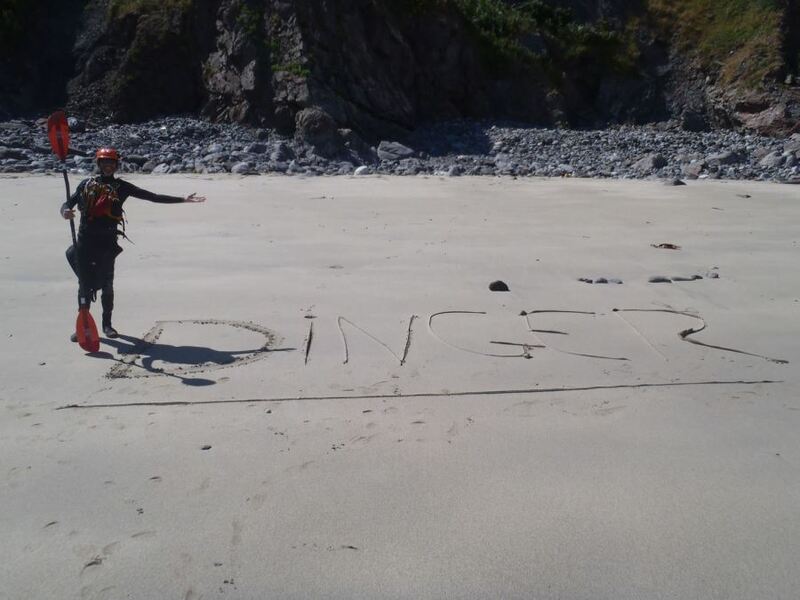 Over 20 years ago, Nigel Dennis Kayaks (NDK) was formed with the design of the Romany, since then a large range of kayaks have been designed and made in Holyhead, North Wales, UK under the direction of BCU Coach and world level expedition expert Nigel Dennis. 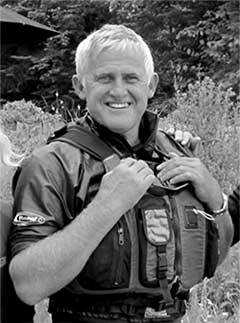 His boats are synonymous with British sea kayak design. The company is now called Sea Kayaking UK, (SKUK) but the Romany, Explorer and Pilgrim remain the tried, tested and true favourites of many paddlers worldwide. Nigel has given our hobby many firsts, the first keyhole cockpit was designed by Nigel! The sloping bulkhead to easily empty your kayak, yep Nigel too! 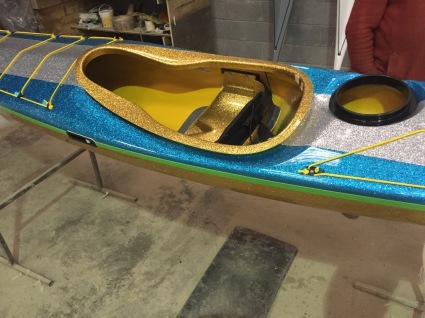 In a way Nigel can take credit for many different manufacturers sea kayaks current designs, he has truly been and continues to be a pioneering professional enthusiast, and an aspiring coach to many of the worlds top sea kayakers and beginners alike. I fully and totally believe in the build quality of NDK boats, I am also sure there is no better price for this quality available elsewhere! 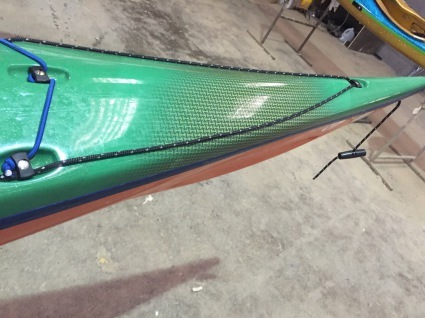 if you order a Nigel Dennis kayak you are assured of top quality UK workmanship and a cast iron guarantee to match, your new kayak can be any colour and I mean any colour! (see Romany disco below). You can choose any amount of custom artwork all artwork will be quoted for separately, its worth the extra because this boat will be a one off boat that you will want to keep for a very long time!